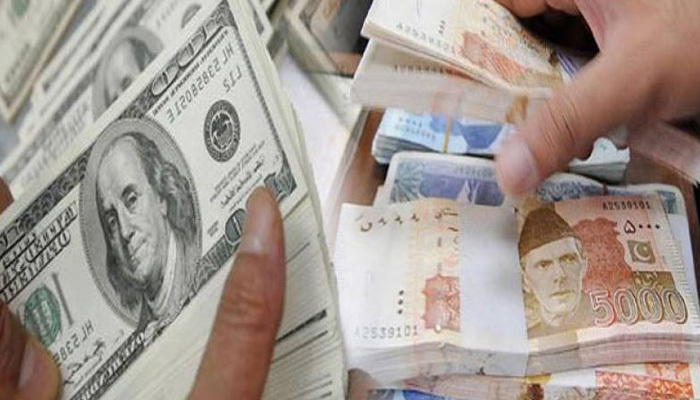 KARACHI: Remittances from Pakistanis living abroad increased 2.8 percent to $18.028 billion in the first 11 months of the current fiscal year against a year earlier, the central bank data showed on Monday. Remittances to Pakistan totalled $1.771 billion in May, a 7.30 percent jump on previous month in 2017/18. Remittances increase every year ahead of Eid-ul-Fitr as expatriate Pakistanis send money home for celebrating the religious festival. The State Bank’s data showed that most remittances came from United Kingdom and United States of America followed by European Union countries. Remittance flows from the UK stood at $2.517 billion, showing an increase of 20.50 percent over the corresponding period of last fiscal year. Remittances from the United States came at $2.464 billion in July-May FY18, up 12.69 percent from July-May FY17. Remittances from the EU region increased 39.51 percent to $593.94 million in 11 months of this fiscal year. However, Pakistani expatriates working in Saudi Arabia sent home $4.522 billion during July-May FY18, which is 10.13 percent lower than the amount remitted in the corresponding period of last fiscal year. The fall in remittances from Saudi Arabia was due to economic reforms like job nationalisation drive to replace foreign workers with Saudi citizens. Saudi Arabia and the United Arab Emirates have also imposed value-added tax on wholesale and retail sale which increased the cost of living for unskilled lower income workers. The country received $3.99 billion from the UAE in July-May FY18 from $3.913 billion a year ago. Pakistani workers living in the Gulf Cooperation Council (GCC) countries sent home $1.994 billion, which was 4.67 percent lower than the 11 months of last year. Analysts said the country is on track to meet $19.5-20 billion workers’ remittances target during this fiscal year. Remittances stood at $19.3 billion in FY17.